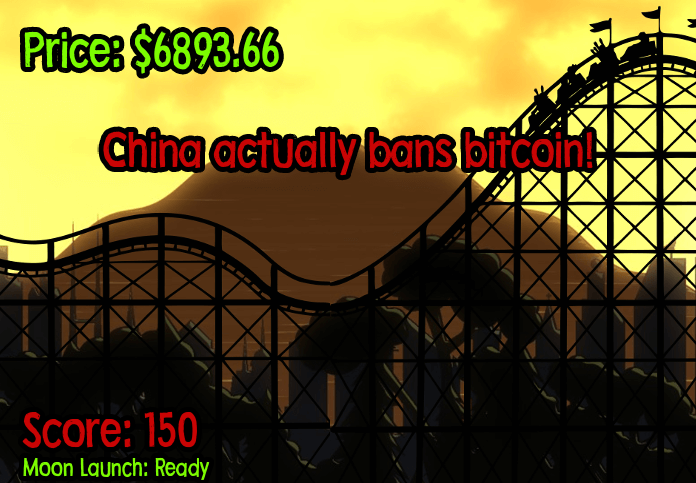 Help the Bitcoin Roller Coaster Guy survive the last 24 hours in a turbulent and unpredicable crypto currency market. 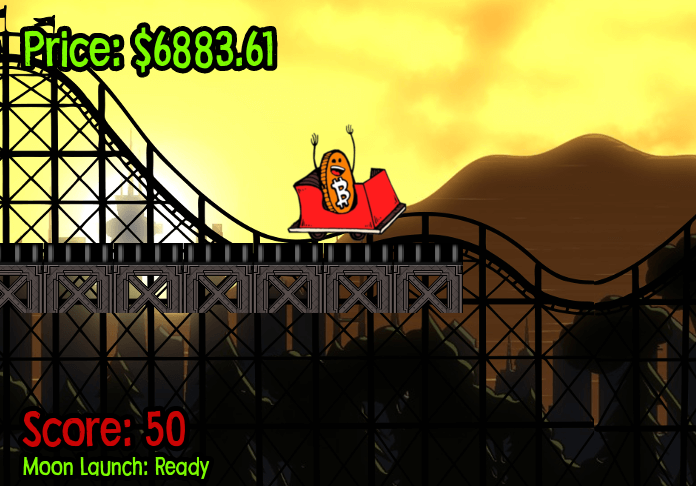 The game is dynamically created using real life market data from 24 hours up to the time of play. 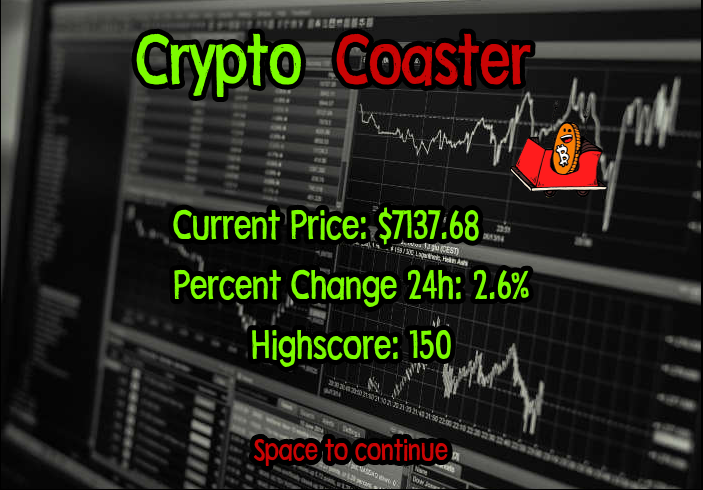 Game difficulty varies every day in response to market volatilty in the days trading!